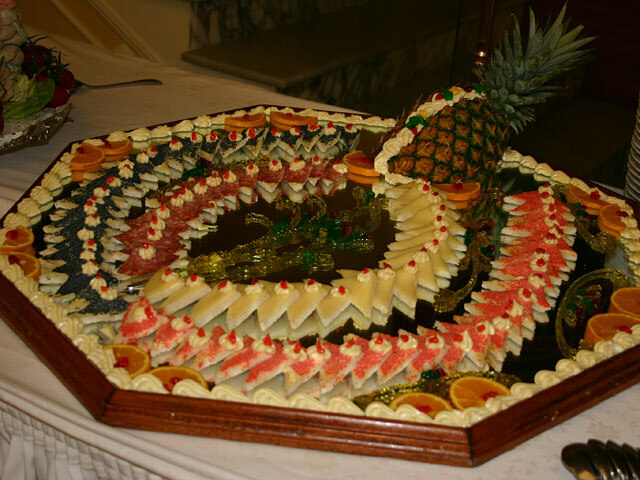 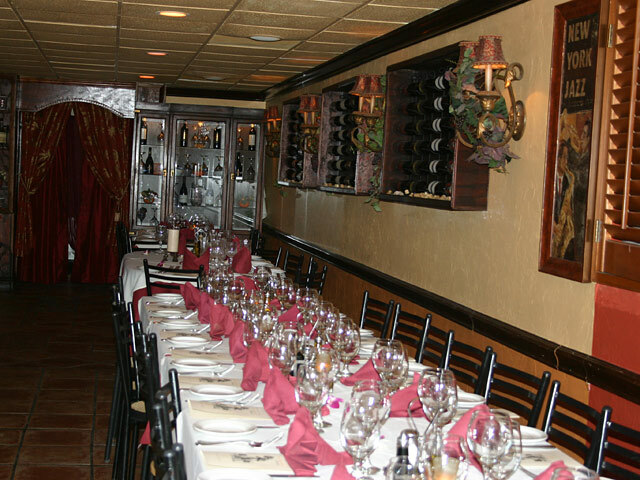 Do you have a special event you would like us to host? 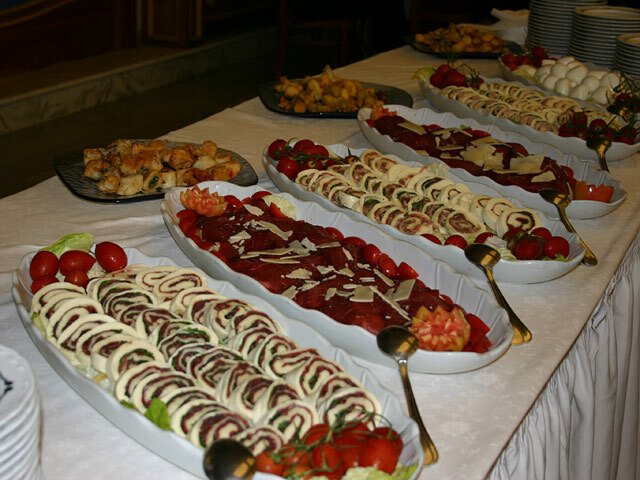 We can handle that for you. 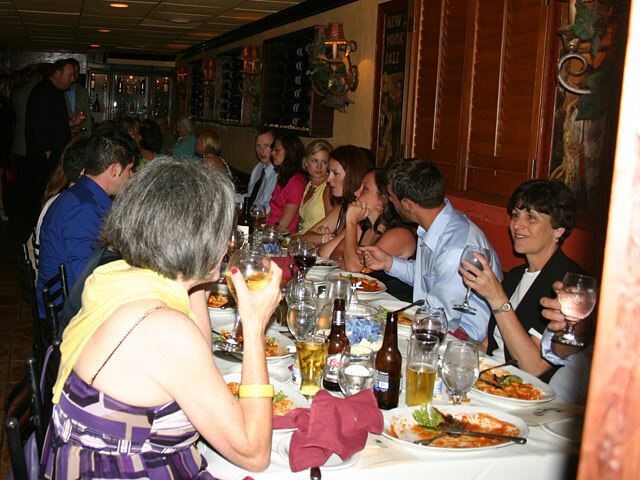 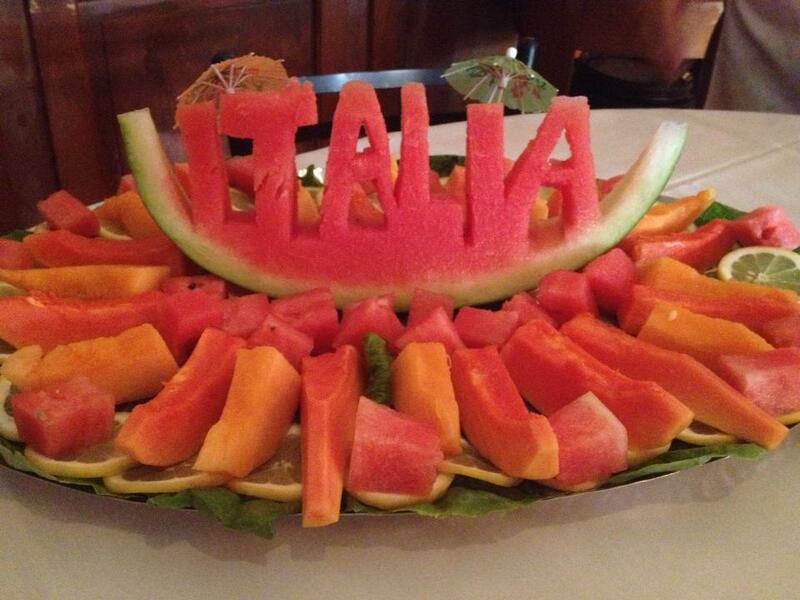 Treat your guests to the finest La Cucina Italiana that Sarasota has to offer.